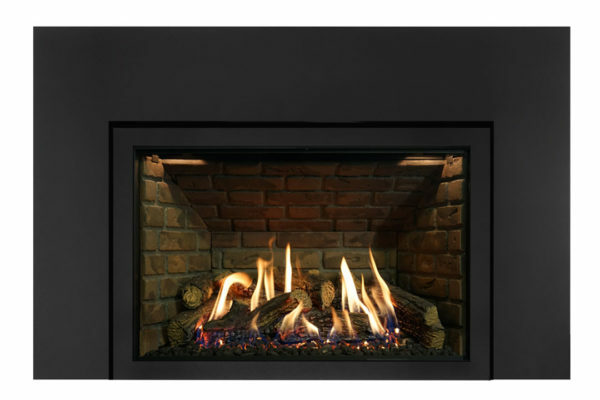 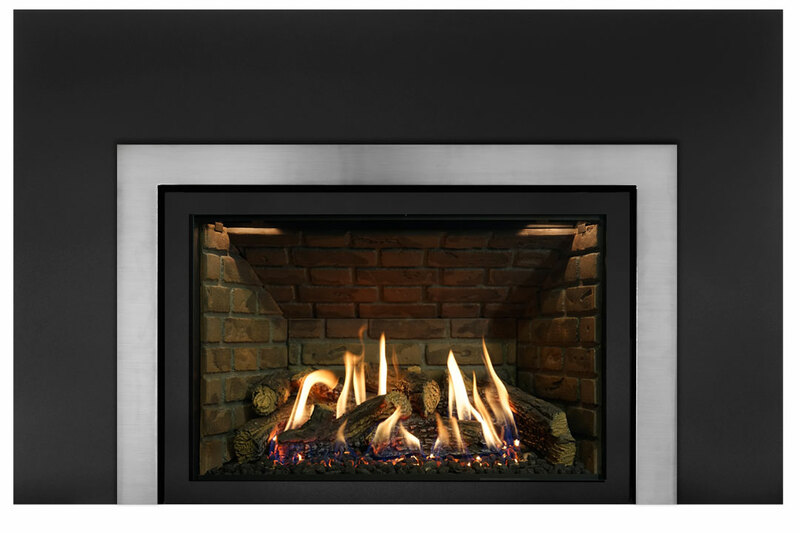 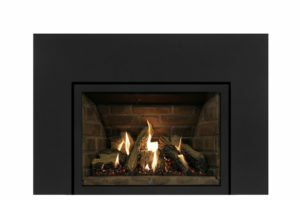 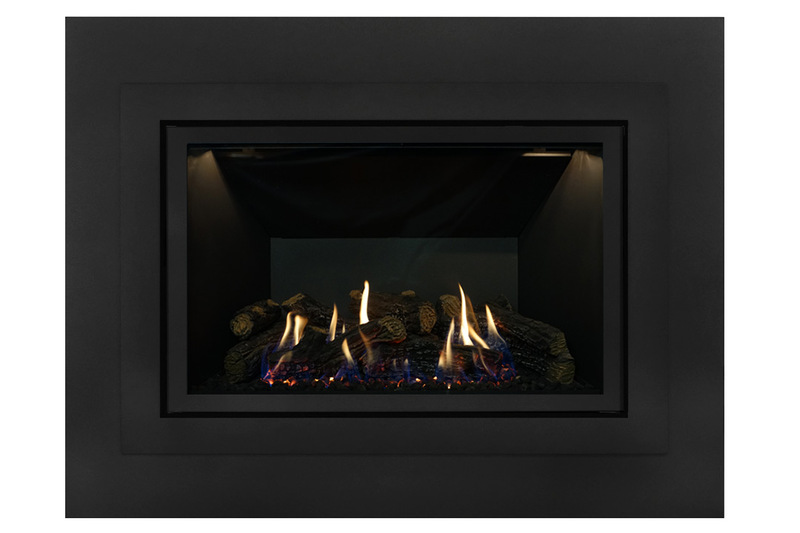 The 36-DVIE40LN is the newest and largest gas fireplace insert in the Archgard product family. 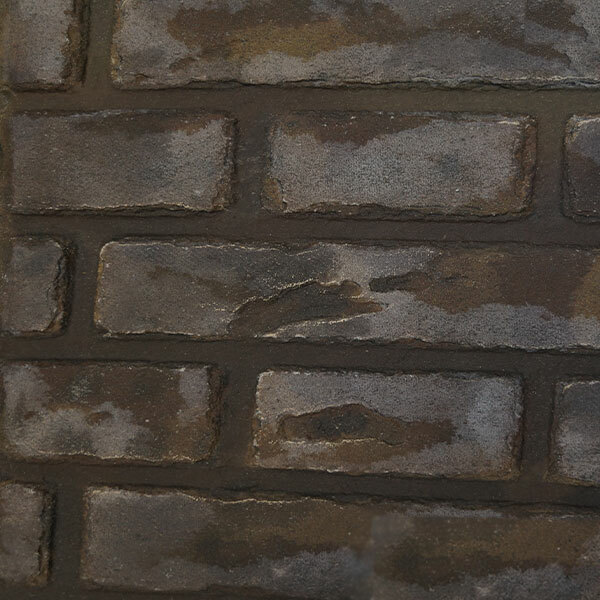 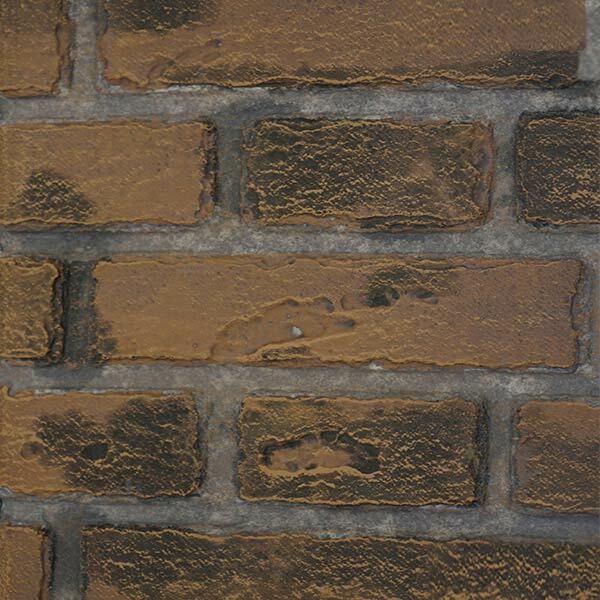 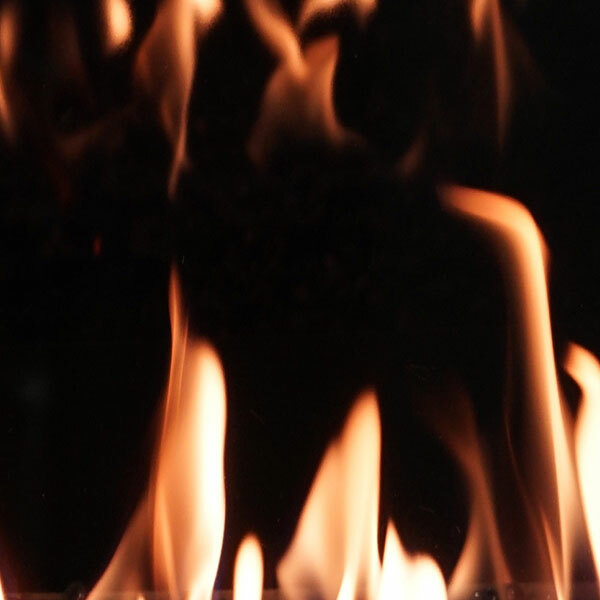 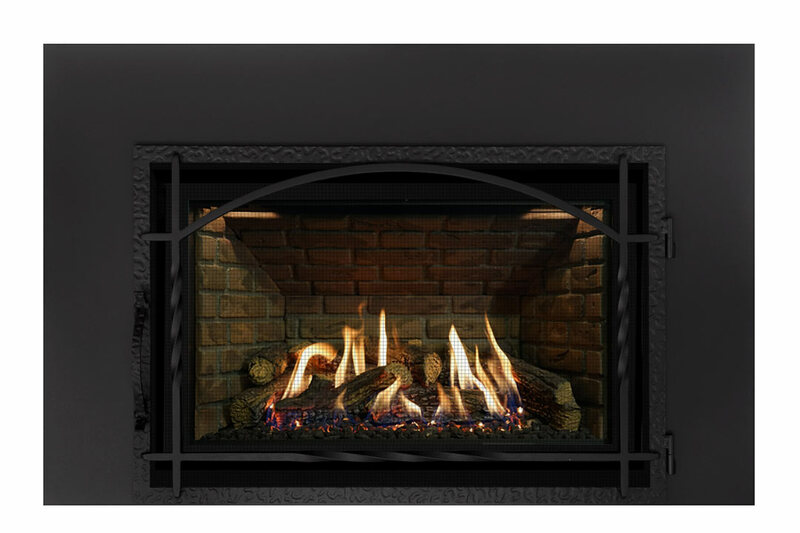 The uncompromising 36-DVIE40LN adds life to your home by bringing breathtaking design and high efficiency to your older wood burning masonry fireplace. 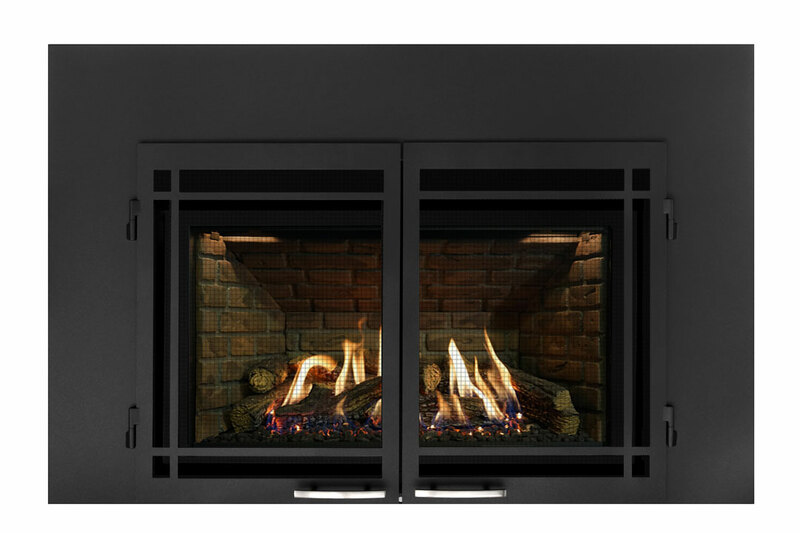 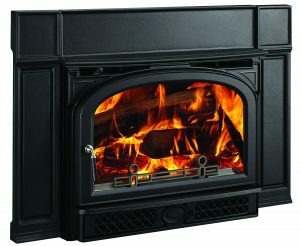 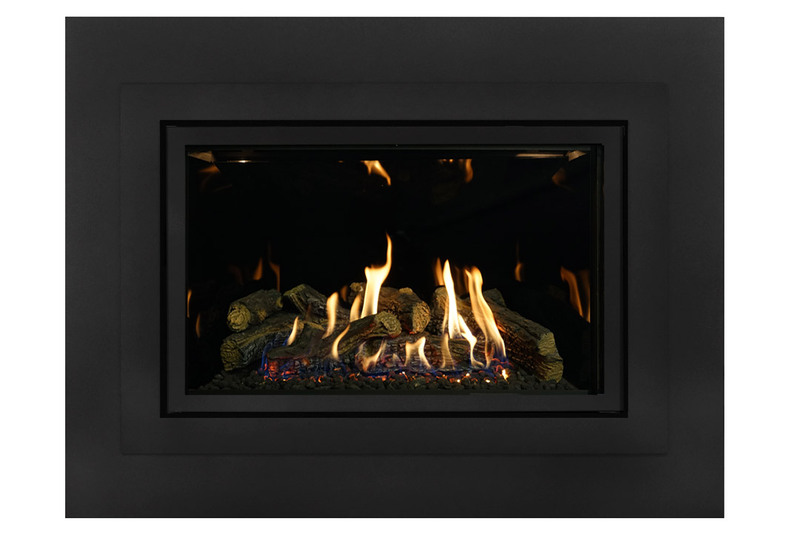 With a panoramic Wall to Wall flame, high definition log set, and multiple configuration options, the 36-DVIE40LN will instantly become the highlight of you home.